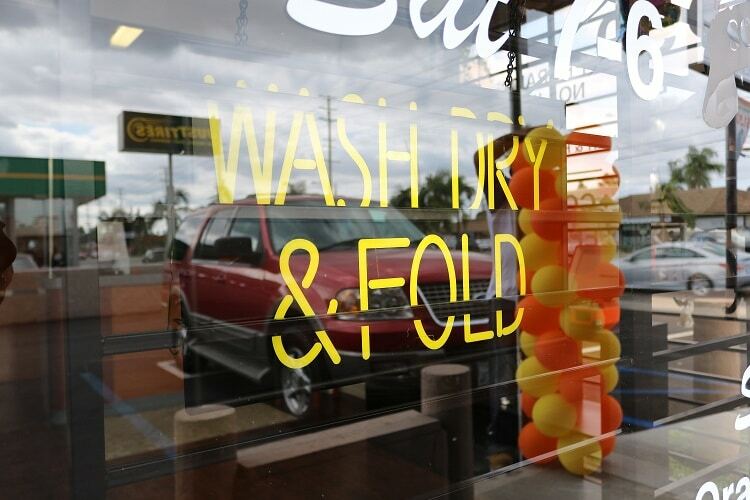 To many people dry cleaning is a mysterious process. Dry cleaning means that the garments are cleaned with a special fluid, which contains less then 1% moisture. So you drop off your clothes at the counter and you pick them up the same day or the next day as good as new. What happen in between? Well, you will be surprised to know that dry cleanings not only one process; it is more complicated then you think. Our goal at Bronco Cleaners is to give you back your garments with that “fresh and clean” appearance you expect, employing a different number of techniques performed by skilled people. * Classify the garments according to the fabric type, color, and degree of soil. * Remove spots and stains prior dry cleaning, using special equipment and techniques. * Dry clean according to the label. * Reapply sizing and water repellent, (on request). * Finishing the garment with professional techniques, and equipment. * Replace buttons or minor repairs if necessary. * Package the garments in a protective plastic bag. The Federal Trade Commission (FTC) requires the manufacturers attach a permanent label that list at least one method of care. 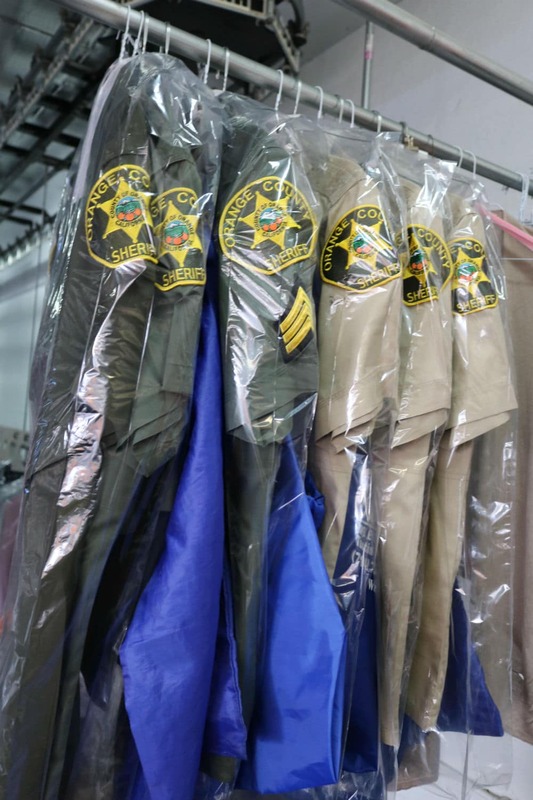 If the label indicates, “ dry clean only”, “for best result dry clean” or “dry cleaning recommended”, all components of garment including trim, outer shell, buttons and ornaments should remain unaltered during the cleaning process. If the garment is damaged after dry-cleaning, and the care label instructions has been followed, it is manufacturer’s responsibility; the garment should be returned to the retailer. If the retailer is not cooperative, you can file complaint with the FTC. You may reach them at www.ftc.gov. HOW YOU GIVE YOUR CLOTHES A LONGER LIFE? 1. Dry clean your clothes more often. 2. Bring your garment to the cleaners as soon as possible, every week after stain occurred, it will be almost impossible to remove it safely. Do not rub the stain! 3. Perfumes, lotions, deodorants, and other toiletries, contain alcohol they could damage your clothes. Also stains caused by alcoholic beverages, and sodas when they have dried and disappeared from view, actually are still present, they are called “invisible stain” the heat of the finishing process will make the stains reappear permanently. Some can not be removed. Point the areas out. 4. Garments made of silk are very sensitive to excessive perspiration, cause dye to discolor. 5. Try to bring matching garments together so the fading will be uniform. 6. Prolonged exposure to direct sunlight can cause fading. Need Your Wedding Gown Preserved? A few different steps are followed to preserve your gown. 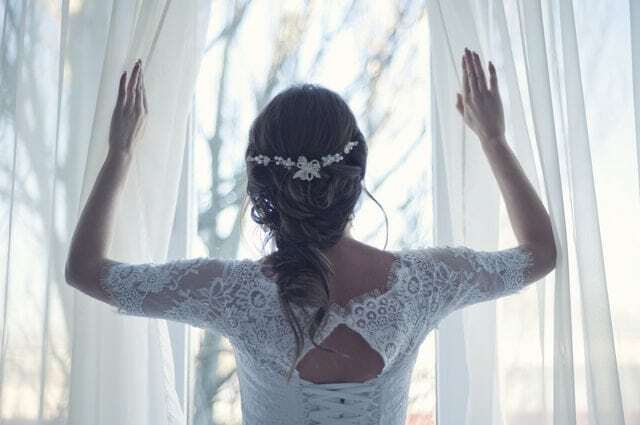 The item will be cleaned removing al contaminants, after that it will be properly packaged in a special “acid free” storage box, that allows to see your gown through its window on the top of the box. It’s important, in order to avoid permanent damages to the item, have it clean immediately after the wedding. At Bronco Dry Cleaners we follow manufacturer label instructions, we examine all trim test your gown for colorfastness. Make sure to store it in a cool and dry place. You may want have it worn , someday, by your daughter or niece. Our goal is to return your garments with that fresh and clean appearance you expect. We also have fluff & fold service for $1.50 per lb (minimum of 10 lbs). Don’t dread laundry day anymore!